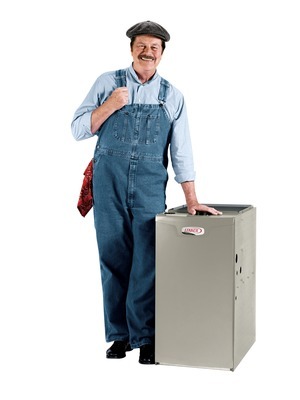 Hovland’s offers a full line of Lennox gas furnaces, providing reliable, efficient heat for your home. The majority of home buyers today choose natural gas as their primary heating fuel because gas systems typically cost less to operate than other fuels. On average, half of your family’s energy is related to heating your home – no matter where you live, natural gas is the economical choice. See below for a summary of available Lennox gas furnaces. Contact us today for additional information.